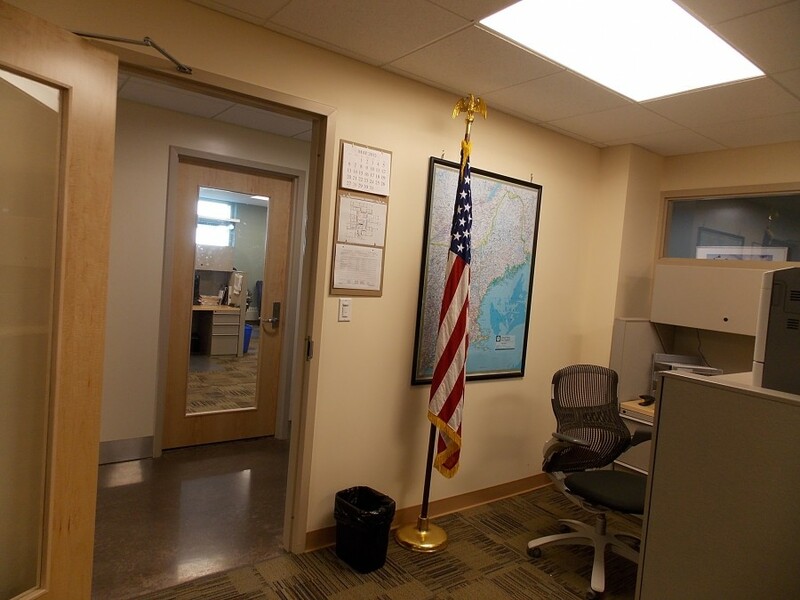 The design of a new energy-efficient facility on an existing Naval Shipyard surrounded by historical buildings posed a particular challenge — and Quad3 took the “LEED” in developing a high-performance solution. The “big picture” design developed by Quad3 took into account visual context and historic continuity. 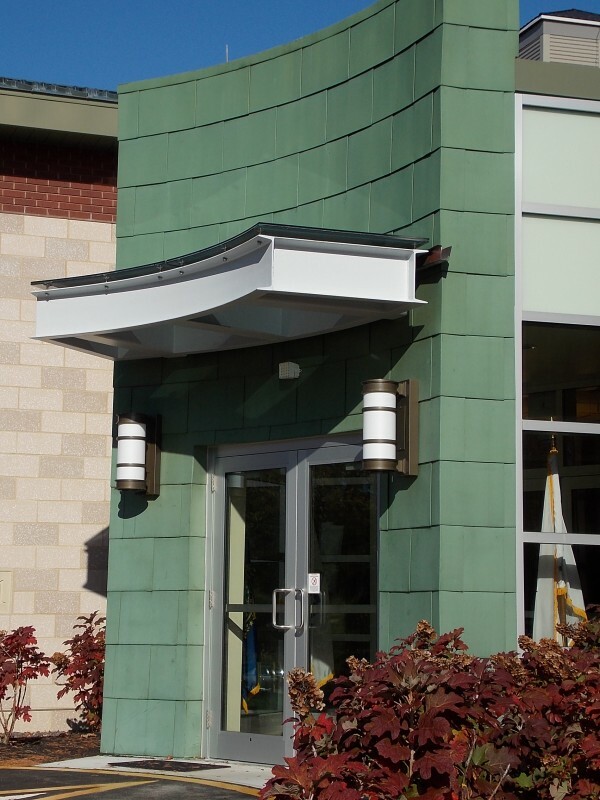 These solutions compliment the surrounding historical environment while paying tribute to the materials and color palette of the existing buildings—therefore maintaining a unity with the Portsmouth Naval Shipyard. 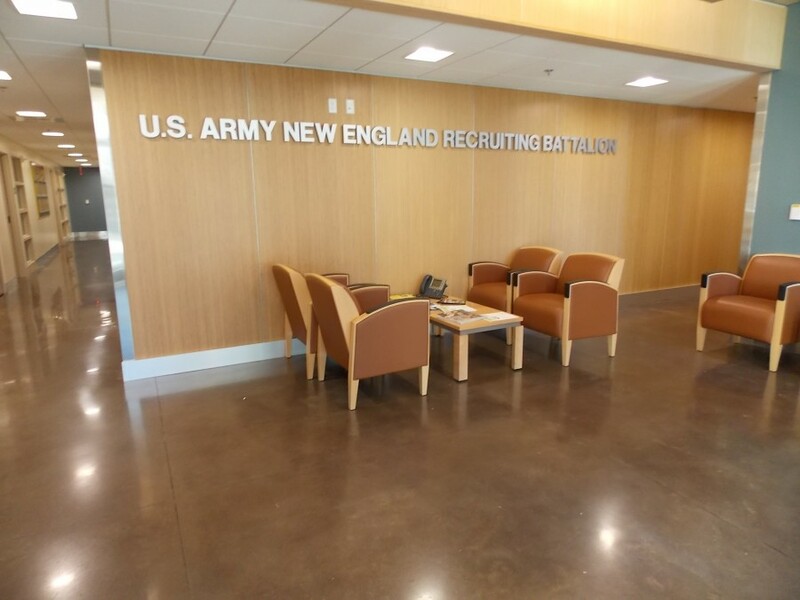 The 11,000 SF building acts as a control hub for receiving and shipping various supplies to 40 New England Recruiting Stations. 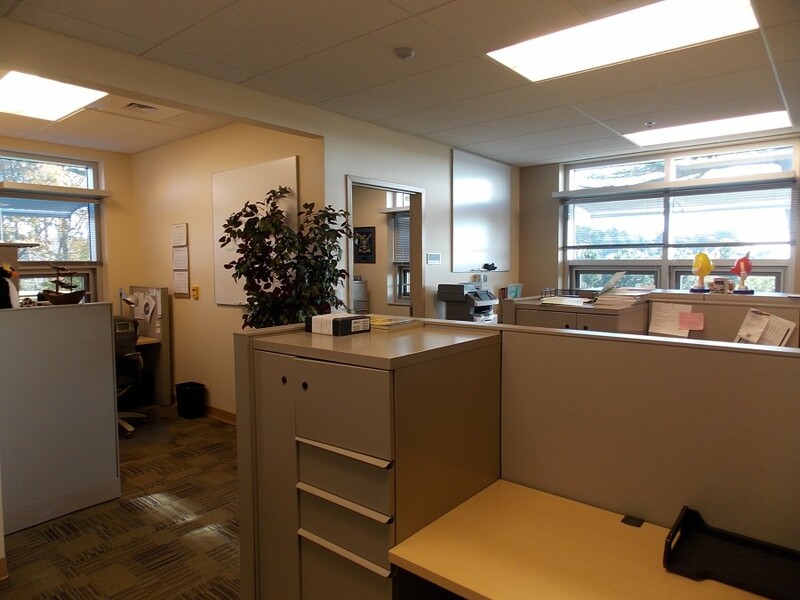 The building is comprised of private offices, open office workstations, state-of-the-art video-teleconference training room and storage areas. 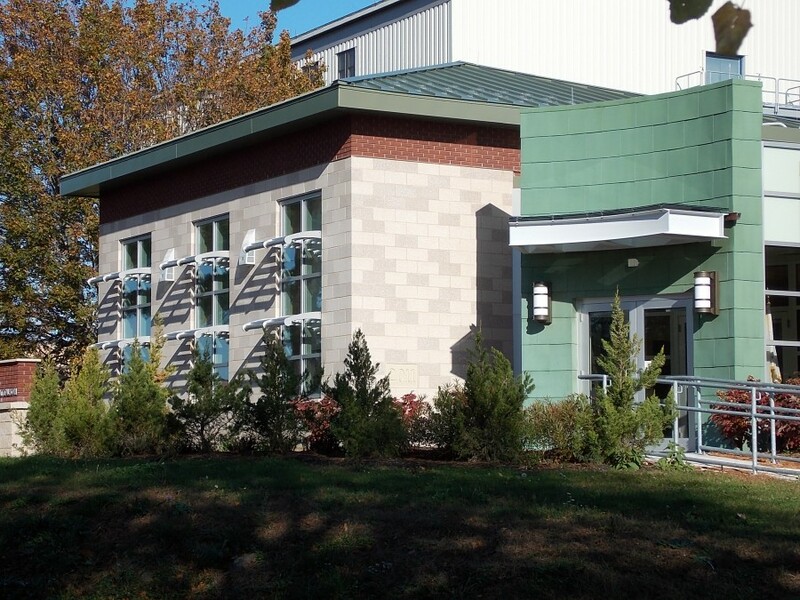 Quad3 was tasked with designing this building to achieve a minimum of LEED Silver Certification. However, due to combined efforts of the Navy, the contractor and our design team, the project was awarded a LEED Gold Certification Level. 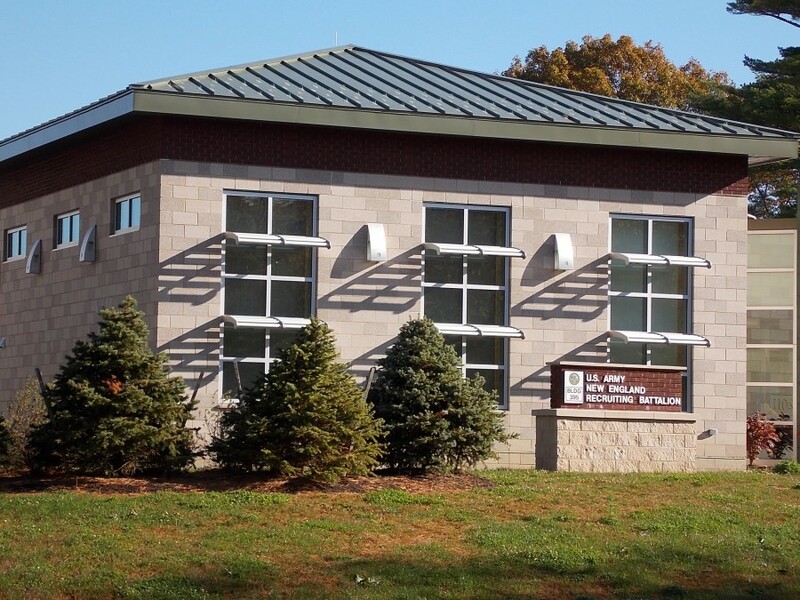 This Gold Certification makes the Special Purpose Battalion Operation Facility the first building at the Portsmouth Naval Shipyard to achieve Gold status. 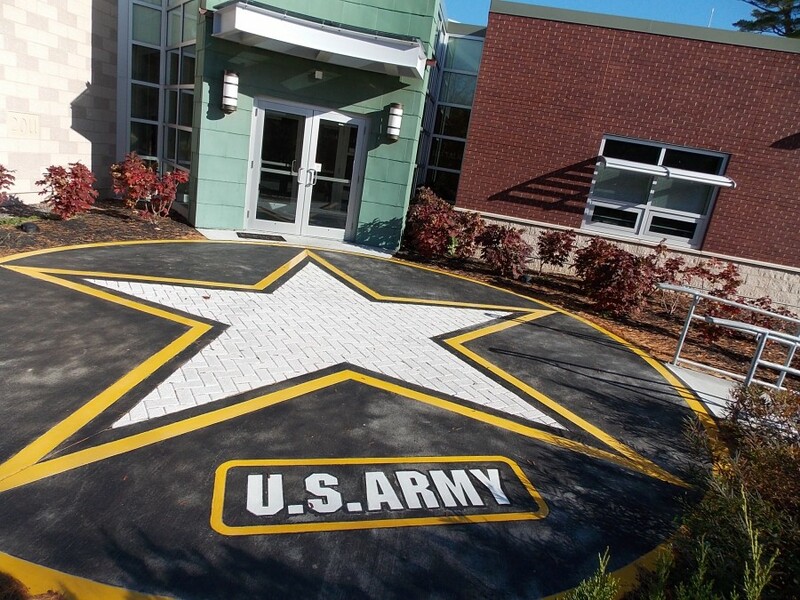 The combined architectural, HVAC and lighting improvements are projected to reduce the total energy consumption of the Battalion Operation Facility by 34%. The energy costs and water consumption will be monitored for several years using a calibrated energy model created by Quad3. 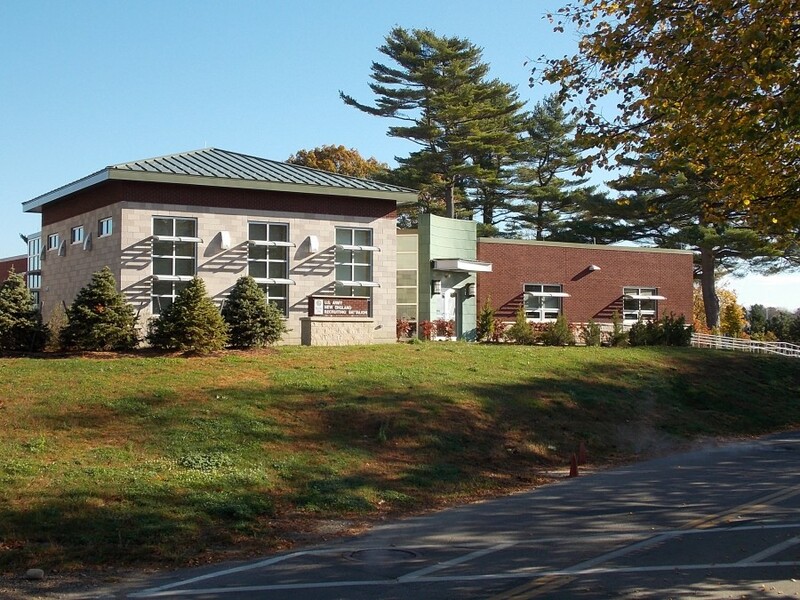 The plan for measurement and verification using sub-metering and computer monitoring is another “first” for Portsmouth. 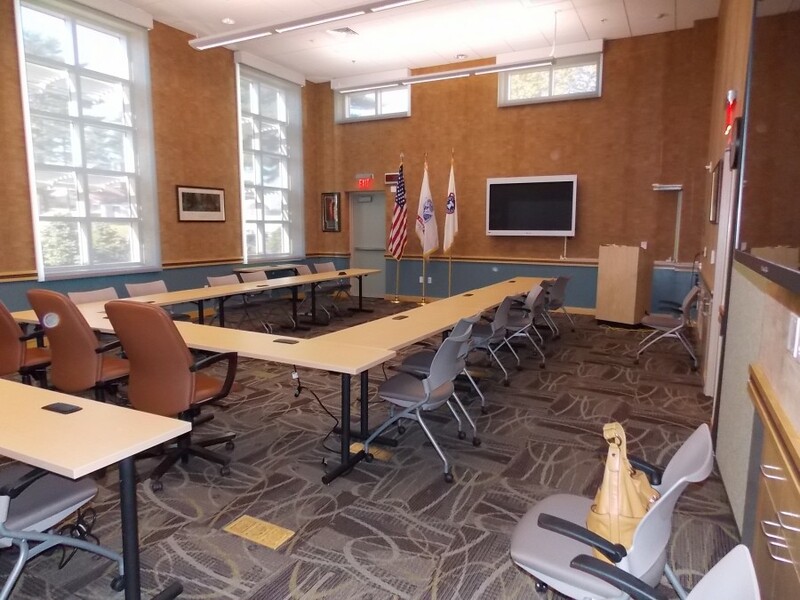 Quad3 was happy to assist Portsmouth Naval Shipyard with the development of this plan.